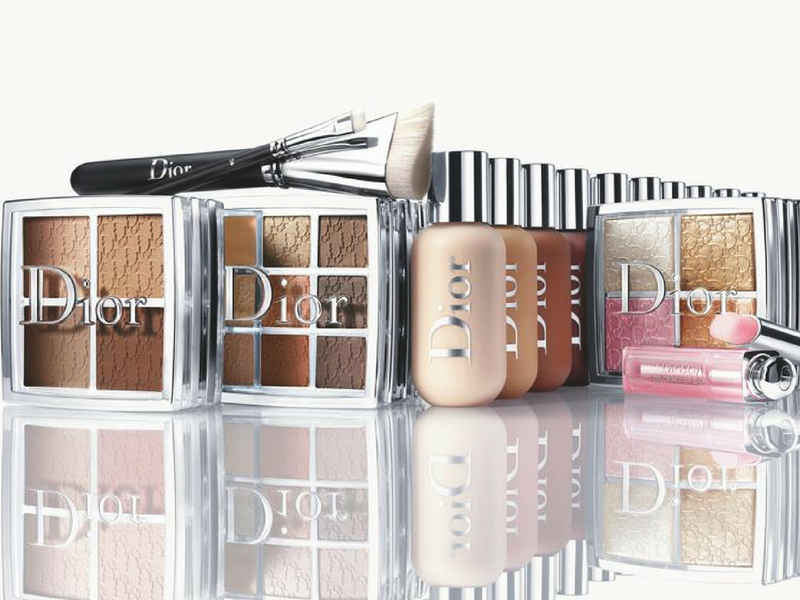 Today’s NEW Collection is going to be the Dior Backstage. This collection came out after Dior hosted their Cruise 2019 show and dispite the name it’s not meant for backstage but more for everyday. I also found out that the new foundation is what Daniel Martin used on MEGHAN MARKLE for the Royal Wedding (I’m so excited to try it you have no idea) here you can see my recreation of the make up. It comes with 2 eyeshadow palettes, one lipstick palette, two face palettes, two brow palettes and the foundation. It’s available now and you can get it from Sephora. Mimi: These palettes are really pretty and they can be really appealing for a working woman on the go. I mean if I could only have one eyeshadow palette to do everything it would be this one, you have your mattes and your shimmer, you can use them on the brows too and it’s very compact but I have so many that I really don’t need another palette. I’m not going to lie the packaging looks cheap for Dior but it’s also cheaper than the normal Dior line. It remindes me of a premium version of MAC. Julia: These palettes are cute, but I usually don’t get excited for very expensive palettes like (Chanel, YSL etc) because I feel like the quality of the shadows is always a bit off. They are super pricey but for drugstore quality. I won’t buy them even if they are good because I can get more shadows from another brand for the same price. Mimi: These are a strong pass for me, first, I prefer brow pencil rather then powders, second, it’s just overpriced eyeshadow and lastly, I don’t like the colour selection. Julia: These are definitely nicer, I like to use powders for my brows so I can really see myself using them. Mimi: I really can’t understand the marketing behind this: I personally don’t use lip palette because I touch up lipstick on the go and I can’t with them but also a make up artist probably already has these shades. It think lipstick is an experience and if I get a Dior one I want to have a pretty bullet and feel fancy when I put it on, you know?! Julia: I like this palette, pretty colours and I like the travel size. Mimi: I don’t like the glow palette, but the contour palette is nice for on the go, I don’t need it but it’s cute. Julia: These are cute too but again I don’t really trust the quality of the powders. Mimi: I’m having foundations dreams: this is suppose to be matte with medium coverage so CLEARLY it has MY NAME on it. I just got the Nars one but I’m so going to get a sample of this. It sounds awesome and I love the shade range! The packaging is really travel friendly and clumsy approved. Julia: This looks promising, I like the packaging a lot and I appreciate the shade range. Totally agree! The foundation looks so nice, can’t wait to grab a sample to test out! So many beautiful shades! I need some new makeup. 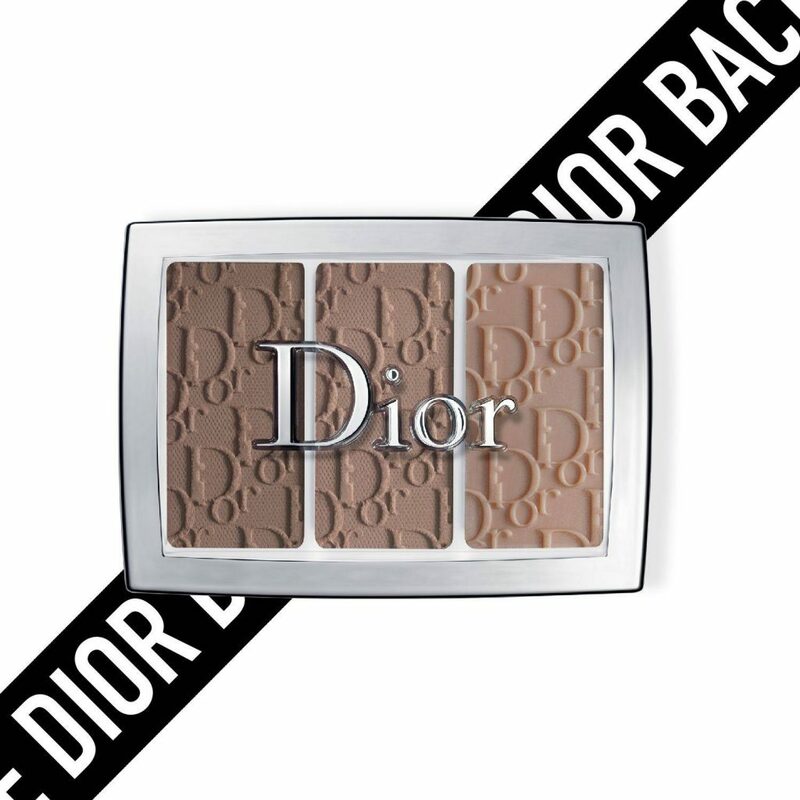 I’ll definitely be checking out Dior. I love this collection! I love Dior products, but often find them out of my price range. I love the finish and the saturation. I’m glad you like it 😘😘 Dior is amazing ! 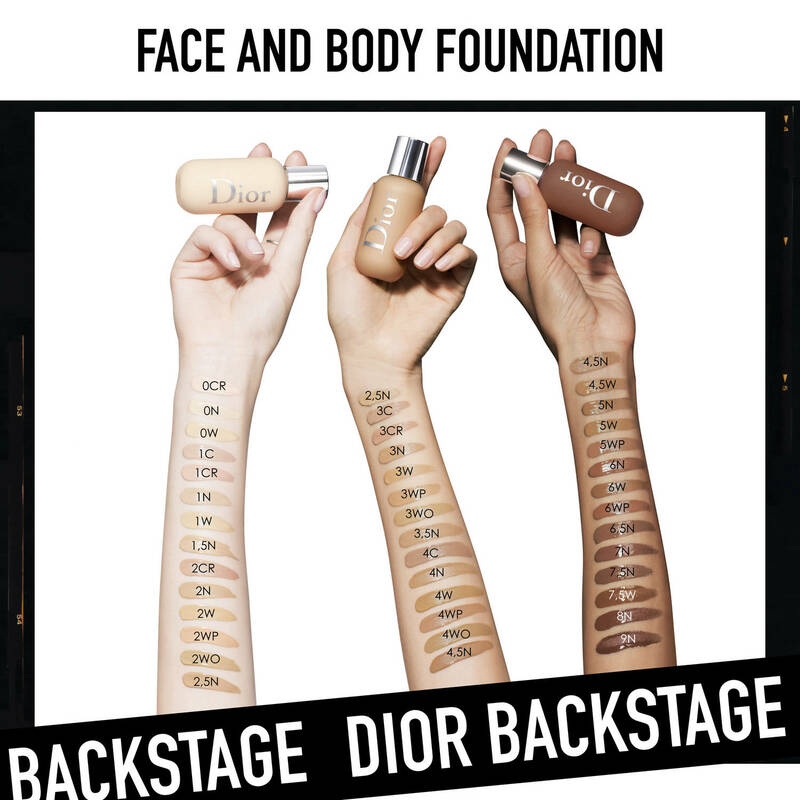 I appreciate the shade range on the foundations, as well. Those should cover a very broad range of skin tones! Having said that, I typically avoid Dior because it’s too pricy and I have no interest in paying extra just for the name. My faves of this collection is the highlighter palette and foundation. 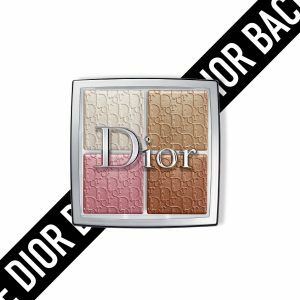 I’m impressed how Dior is trying to be more on top of the makeup game! If I get the chance next month, I’ll try to do a makeup using this collection and If so, I’ll post my thoughts about it 😉 What’s your type of highlighter by the way? Pink highlighters😍 Do you have topshop close to you? They have one of my favourites and it’s cheap, it’s called chamaleon in mother of pearl. Have you seen it? 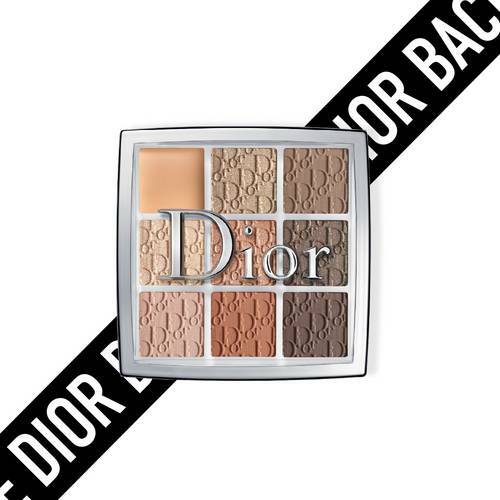 I’ve heard nothing but good things about Dior. I need to up my makeup collection and will keep these in mind!